Pukhov Institute for Modelling in Energy Engineering, National Academy of Sciences of Ukraine (IPME) was founded on January 7, 1981 according to the decision of the Council of Ministers of the USSR and the Council of Ministers of the UkSSR and also by the decision of the Presidium of the Academy of sciences of the UkSSR. The academician of the Academy of Sciences of the UkSSR Georgiy Evgenyevich Pukhov was appointed at the head of the Institute. 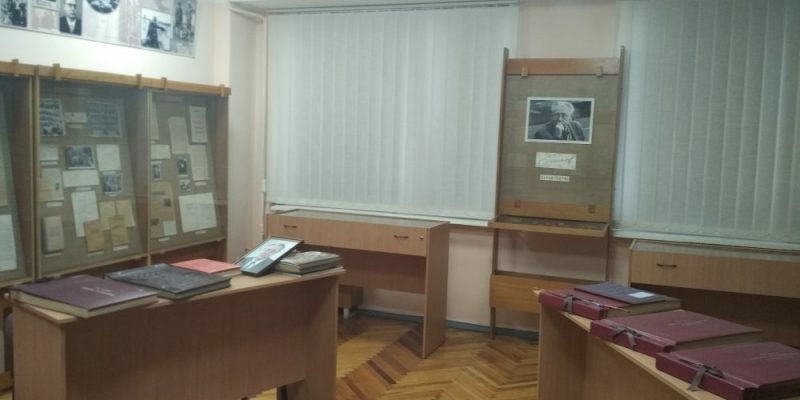 The collective of the Institute was formed at that time as a sector of electronics and simulation within the Institute of Electrodynamics of the Academy of Sciences of the UkSSR and had long and significant experience in scientific researches. 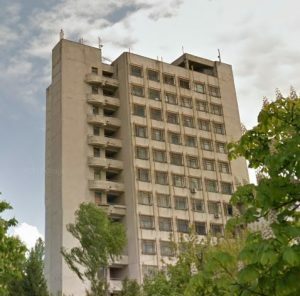 G.E.Pukhov’s scientific school was founded in the late (19)50 and was intensively developed at the Institute of Cybernetics of the Academy of Sciences of the UkSSR and the Institute of Electrodynamics of the Academy of Sciences of the UkSSR. By the time of IMPPE advent, the main advances of this school were rather impressive and cover a series of urgent scientific fields. These are: the analysis of electric circuits and electromagnetic fields; special parts of applied mathematics; the theory of mathematical and electronic simulation; analog and hybrid computer science; specialized digital devices and systems; application of mathematical methods and computing facilities in electronics, electrical engineering, power engineering and in many other fields of national economy. 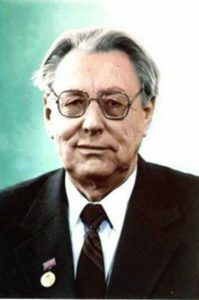 Starting in 1988, Victor Fedorovich Evdokimov, correspondent-member of NASU (National Academy of Sciences of the Ukraine), is the director of the Institute. Since May 2015 the Institute is headed by Doctor of Technical Sciences, Professor Vladimir Vladimirovich Mohor. 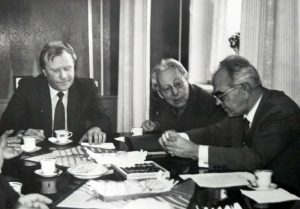 At 8.11.2000 IPME of the NANU Uk.SSR was named after G.E.Pukhov according to the decision of the Cabinet of Ministers. 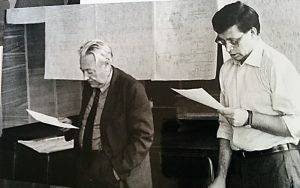 The scientists of the Institute attained successes in the field of developing the theory and methods of mathematical and electronic simulation of physical and information processes in energetic and power intensive systems on the basis of modern achievements of applied mathematics and computations. The scientific activity of the Institute is determined by the following specialisms: the study of fundamental problems of power engineering and theoretical electrical engineering; analysis and synthesis of complex electric circuits and systems, including nonlinear processes; the study of fast flowing processes in power engineering; the development of the methods of construction of problem oriented simulating systems for this purpose; the development of the methods of simulation and application of computer science facilities in power engineering and other branches of national economy. The high theoretical level of researches permits to occupy leading position in the field of the methods and facilities of electronic and mathematical simulation in power engineering. Fundamental scientific results are obtained in the contxt of the theory of quasianalog simulation. It allows to enhance the possibilities of mathematical simulation on the basis of equivalence principle which generalizes the classic similarity theory and is used for constructing different classes of simulating systems. In the theory of differential transforms it results in creation of new numerical-analytical methods for solving a wide class of mathematical problems. The use of this approach for the synthesis of electronic schemes permits the combination of efficient analog system structure and digital information representation. The Institute performs studies in the field of simulating dynamic systems on the basis of integral equations method which provides the extension of possibilities and improvement of methods and facilities of mathematical simulation. The use of the theory of hybrid simulation for the problems of fast flowing process dynamics makes it possible to create new methods and principles of constructing special tools for pipeline diagnostics and the algorithms for numerical solution of dynamics problems. 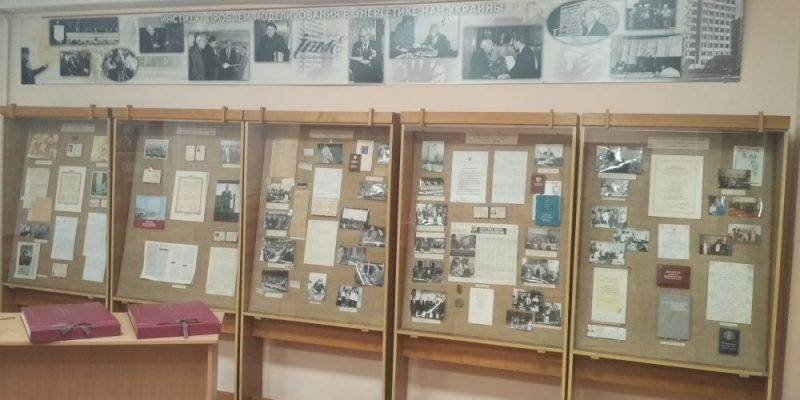 Many results of researches in the Institute are promoted and continue to be introduced in various branches of the Ukrainian national economy: power engineering, oil and gas industries, instrument-making, mechanical engineering, energy machine building, electronic industry etc. The Institute realizes scientific technical communications with many enterprises and organizations in our country and abroad. The works of the Institute scientists are commended by State Prizes, by G.A.Proskury and S.A.Lebedev Awards of NASU. Much attention is paid to training scientific specialists. Nowadays 8 doctors and 12 candidates are working in the Institute, post-graduate course and the course for holding higher university degree are operating, the special boards for doctor and candidate thesis presentation are operative. A set of scientific seminars are acting in the Institute, conferences and school-seminars are held. 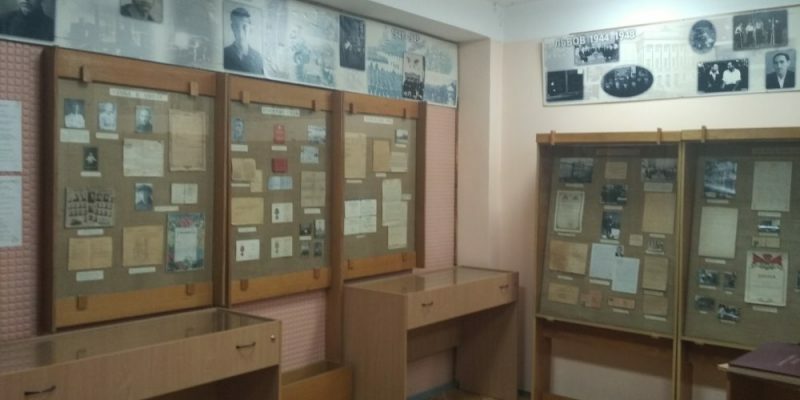 The Innstitute realizes a publishing activity, is the foundator of the journal “Electronnoe modelirovanie” (Electronic Modelling) enlisting recently specialists from many countries, publishes periodical scientific collections. Tens of monographs, reference-books, school applicances, preprints are published by the institute workers. 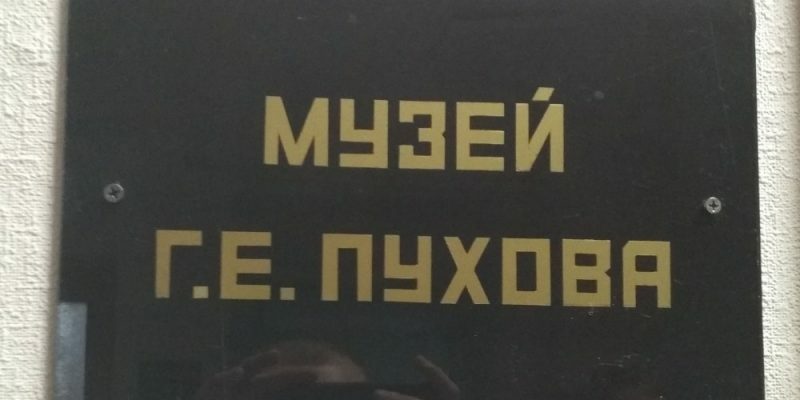 The aim of G.E.Pukhov’s IPME of NASU activity is the achievement of high level of fundamental and applied researches in the field of methods and facilities of mathematical computer simulation for solving urgent problems of creating modern informational and industrial technologies.